Are you looking for a reliable supplier for your demanding components of cast metal? Are you looking for an experienced development partner in the area of cast metal who will help you navigate manufacturing systems, metallurgy, casting materials, casting procedures and mold design for your construction project? G.W.P. supplies you with more than the desired cast metal parts. We accompany you from the drafting of the cast parts (design to cost), support you in the creation of 3D models, supply initial cast prototypes for function tests or market tests, create service-life optimized series molds and produce your metal components from them with the desire alloy. G.W.P. takes over the finishing and surface treatment of the molded parts and delivers them on time to the specified address, including in partial quantities. 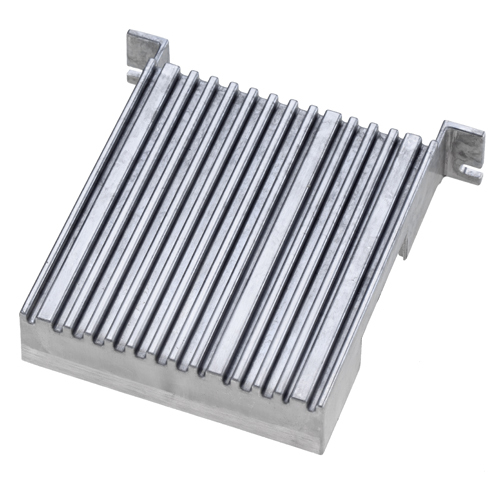 If desired, we will manufacture supplementary components to the produced cast metal components in additional manufacturing processes, and we will produce pre-assembled modules and assemblies. Cast metal is required in numerous alloys in a range of industrial sectors. We specialize in non-ferrous cast alloys of aluminum, zinc, magnesium and copper (red bronze). In light metal casting, G.W.P. 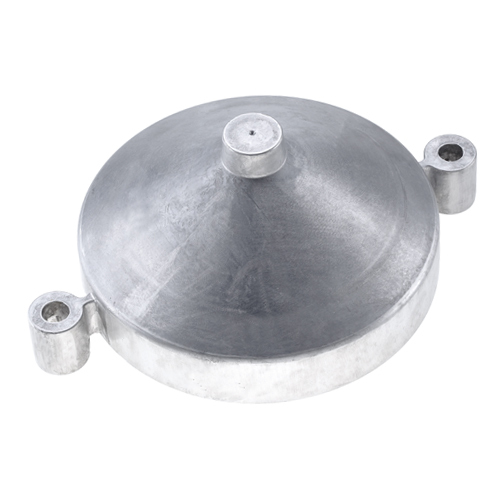 specializes chiefly in an aluminum casting procedure that uses a mold. 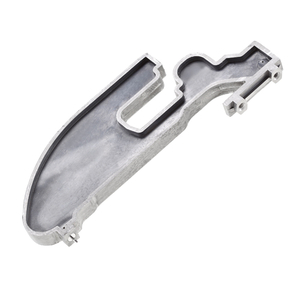 We offer aluminum diecasting, low pressure diecasting and aluminum permanent mold casting. 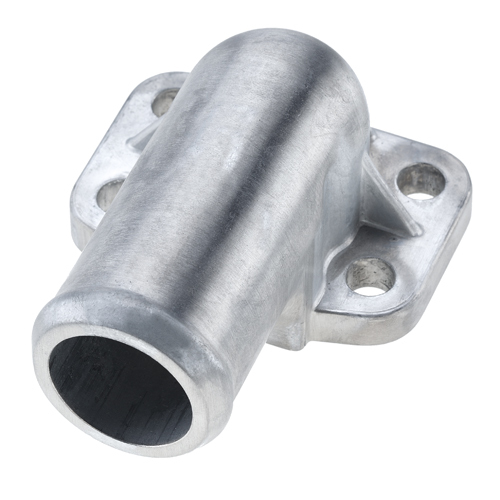 For some lightweight construction applications, we offer cast components of the lightest light metal: magnesium. In heavy metal casting, we produce components of diecast zinc copper. For your product, start out with quality from the very beginning. Rely on metal casting by G.W.P. – we give shape to your ideas.